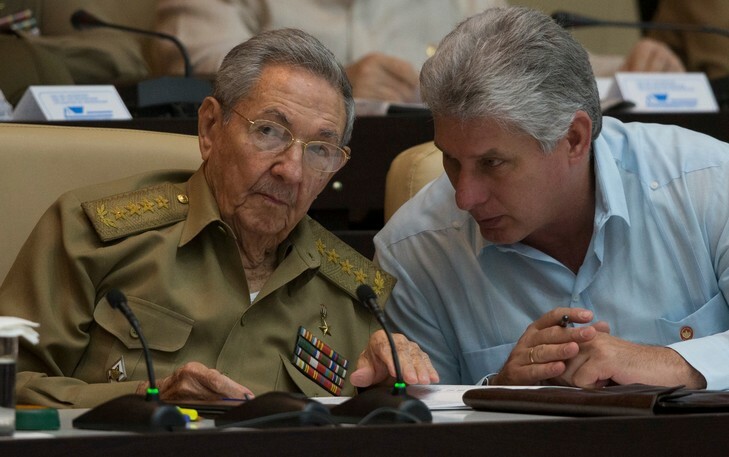 Raul Castro (left) with Miguel Diaz-Canel, his expected successor. Elections to choose the next President of Cuba take place today April 18 and tomorrow April 19. In this article Yudy Castro Morales explains the electoral process. There is no need to dig through Cuba's Election Law no.72, dated October 29, 1992, to find the answer. It is explicit, and Dr José Luis Toledo Santander, president of the National Assembly of People's Power Constitutional and Legal Affairs Commission, gets right to the point. "The President of Cuba's Council of State is elected in second order elections, that is, deputies elected by the people, in representation of the people, approve the candidature and then vote, in a direct and secret fashion, for those who will make up the Council of State - that is the President, First Vice President, the Vice Presidents, the Secretary, and other members." At times we hear opinions, not always offered with the best of intentions, that question, according to Dr. Toledo, "whether the election of the President reflects a direct expression by the people. 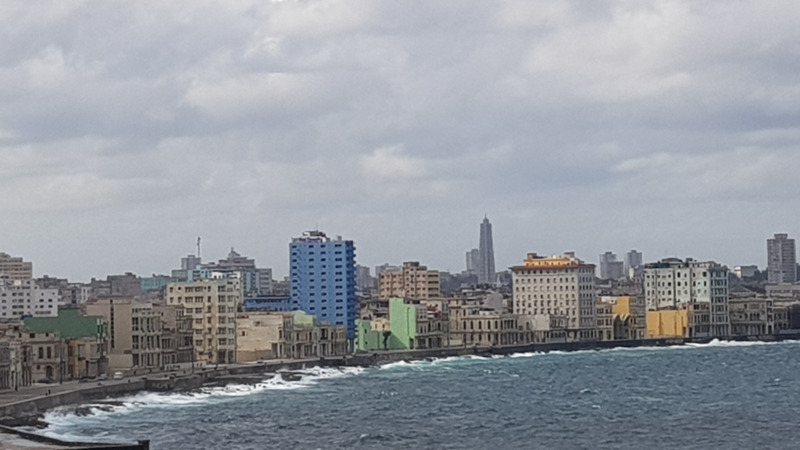 But they are unaware that for someone to be elected to this position in Cuba, several electoral steps are required, in which the people or their elected representatives participate directly." During his conversation with Granma, Toledo, also a professor at the University of Havana, outlined the particularities of each stage in the process, so that a better understanding can be obtained of the path that begins, he explains, when the person "is proposed as a pre-candidate for deputy to the National Assembly, in a mass organization leadership plenum." On this occasion, the 605 candidates for national deputy, that were elected last March 11 - and from amongst whom the President will emerge - were chosen from 12,000 proposals made in 970 plenums held across the entire country. And among these candidates, 47.7% are constituency delegates, elected by their neighbours in the first stage of the general elections, in October of 2017. Next, Toledo continues, "The National Assembly nominations are the responsibility of the Municipal Assembly of People's Power," a process that is in no way a formality. "This is where the candidature commissions at this level present the pre-candidates, and these are the assemblies that decide, via a direct, public vote, if they approve of someone or not." In fact, to be approved every one of the proposals must have more than half of the yes votes, cast by the delegates present. In the event that the candidature slate, or one of the proposed candidates, is not approved, the commission is required to present another proposal, which will be subjected to the same procedure. 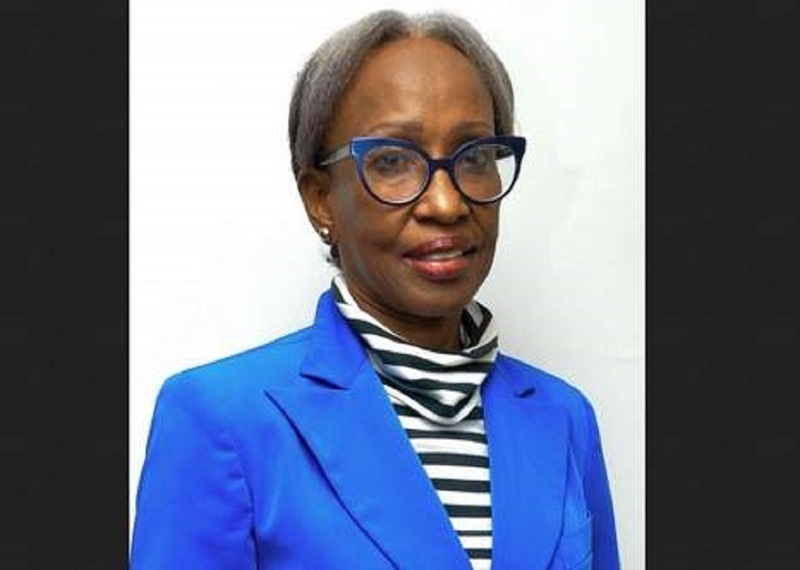 "Once nominated as a candidate for deputy, we see another electoral episode take place, that is the people exercising their free, direct, secret vote, be it within a constituency or district, where the deputies are elected." It should be emphasized, he said, that in accordance with law, "a deputy is elected for every 20,000 residents or fraction of more than 10,000, and even in municipalities that have fewer than 30,000 inhabitants, two deputies are always elected. Thus the National Assembly has representation from the entire people." He explains, "After being elected and once the delegates have taken their seats in the National Assembly, the National Candidature Commission calls every one of those elected for consultation, and all have the right to propose those who should be, in their opinion, the members of the Council of State, that is, suggest 31 persons, among whom, obviously, one will be the President. "Later, this commission presents for the National Assembly's consideration, in an open vote, a candidature slate that is the product of the proposals made, and deputies have the right to modify it, totally or partially. After being approved, the candidates are submitted to free, direct, and secret vote by deputies. This is when the President of the Council of State is finally elected." In accordance with the spirit of the Electoral Law, if the President ceases to perform this duty, the Vice President assumes the role. The path taken to complete the process, in Toledo's words, is "the most clear reflection of the participation of the people and the representatives elected by the people. 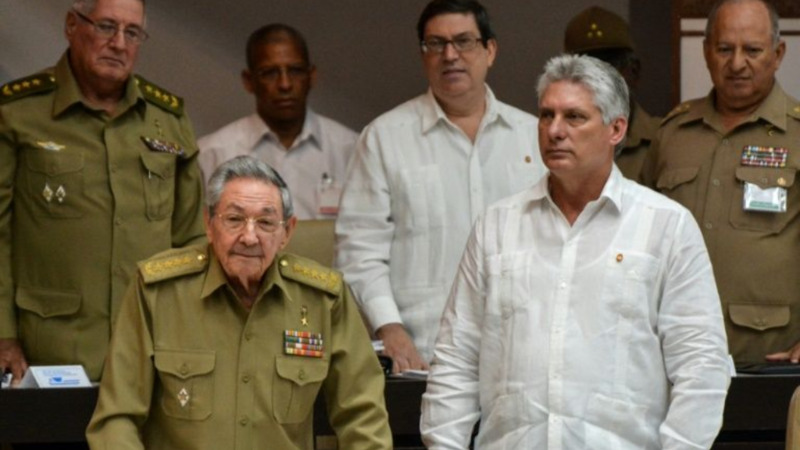 Cuba is not the only country that elects its head of state in second order elections. There are many nations that hold this type of election, which does not limit, in any way, its legitimacy or democratic foundation."